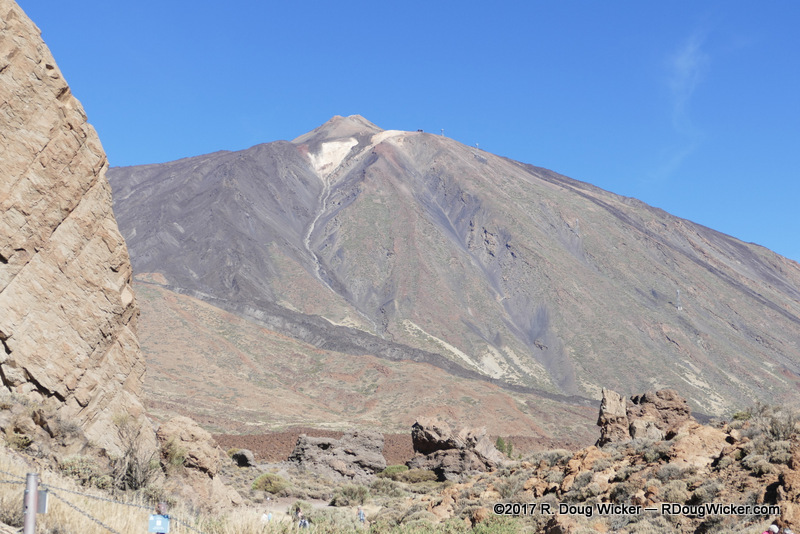 The mountain you see above is Mount Teide, an active and potentially very dangerous stratovolcano that towers 12,198 feet/3,718 meters over the island of Tenerife. 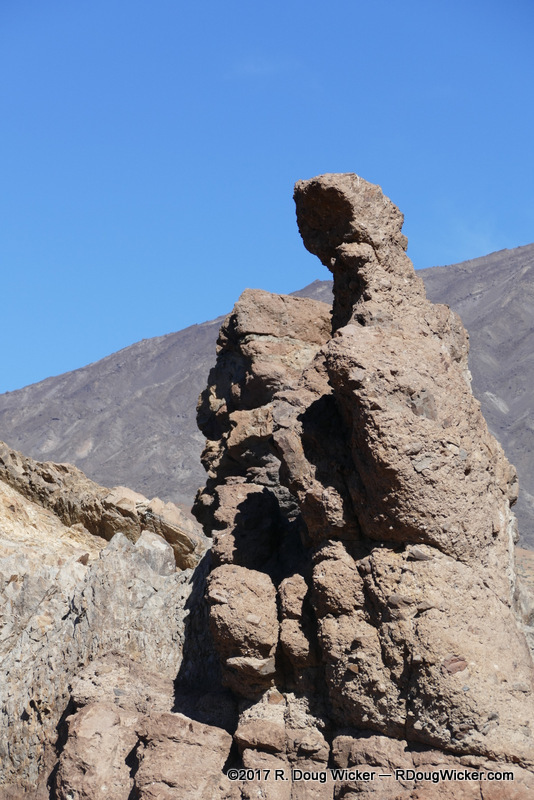 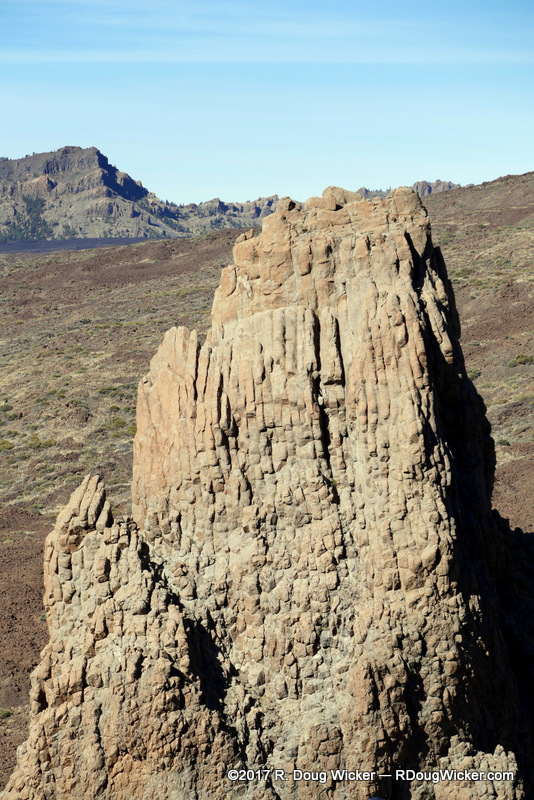 Mount Teide is situated within the Teide National Park, located near the center if the widest section of Tenerife. 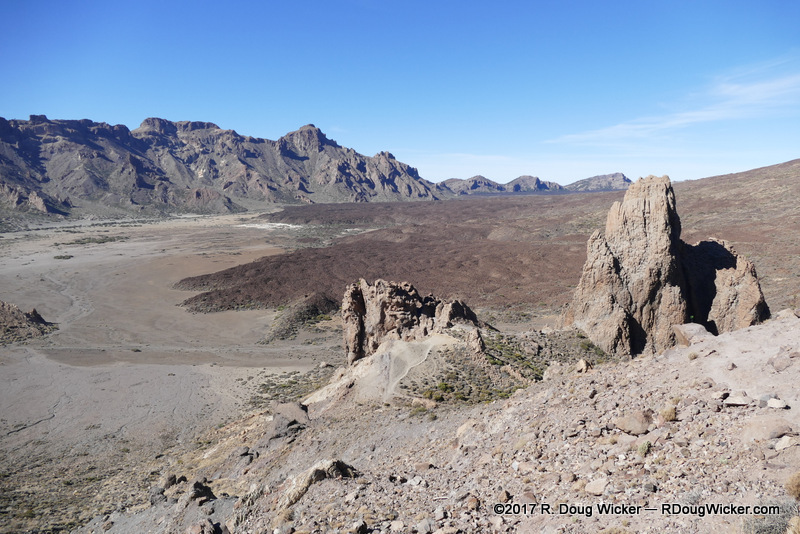 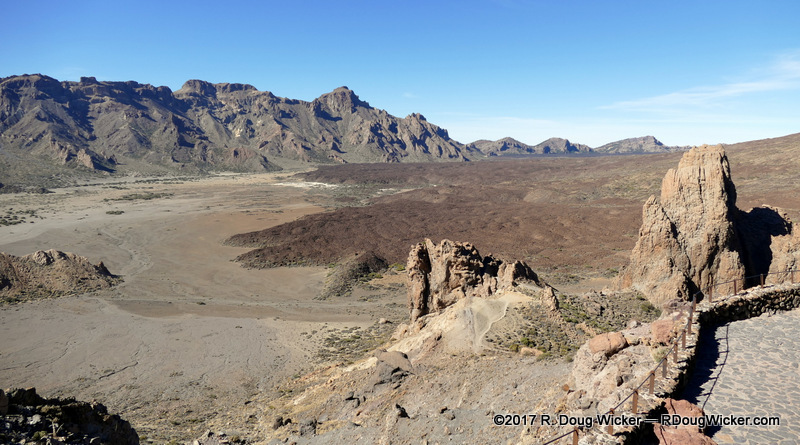 Most of the photos you’ll see today were taken at a vantage point overlooking an ancient lava field and crater within the park. Thank you for dropping by and taking the time to comment, Kenneth.